Looking for an easy way to work out? One that helps burn calories in a short time? One of the best pieces of workout equipment that you’d want for this is a treadmill. Easy to use, and burns a lot of calories, there are different types of treadmills available both in stores and online. Some of the key types of treadmills that you’d consider buying are the manual, folding, inclined and commercial. Though available for about the same price range, they have little differences in build and structure. The only differences are probably in the running-deck length, motor strength, and their set-up. So here’s a look at some of the most commonly available equipment. Let’s have a look at Motion II Manual Treadmill. 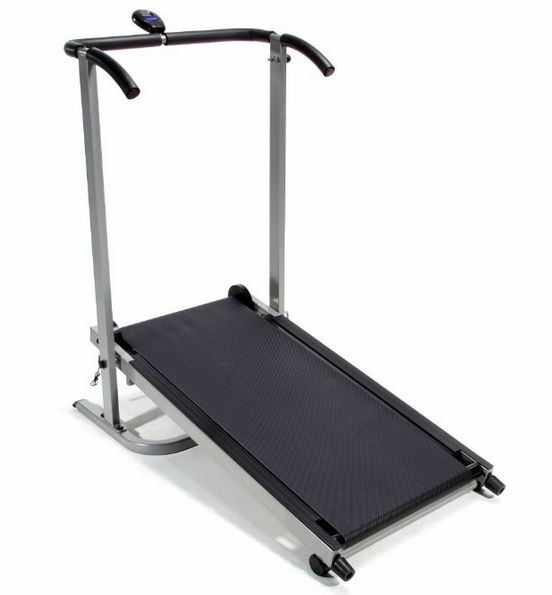 Available online for a small price of a couple of hundreds of dollars, this simple treadmill is also simple to use and lets you set your own pace. With a 42-inch running deck, it also has a multi-functional battery operated motor that keeps track of calories, speed, distance, and time. The strong, heavy-duty, steel frame allows the machine to be folded for more accessible storage. With a well-rated score of above 3-stars, this is one of the reasonable choices. 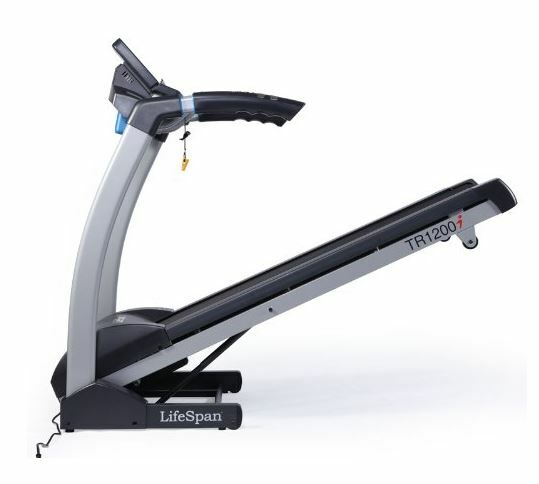 LifeSpan TR 1200i is an excellent example of a folding treadmill. It is not as cheap as the manual treadmill I mentioned above. It has a powerful 2.5 horsepower motor with a massive 20 by 56” running space that supports up to almost 300 pounds. It also comes with several built-in weight loss regimes, training exercises, and hone-living exercises. The EZ drop folding measures 35 x 54 x 70, and comes with a lifetime warranty and is rated more than 4-stars. 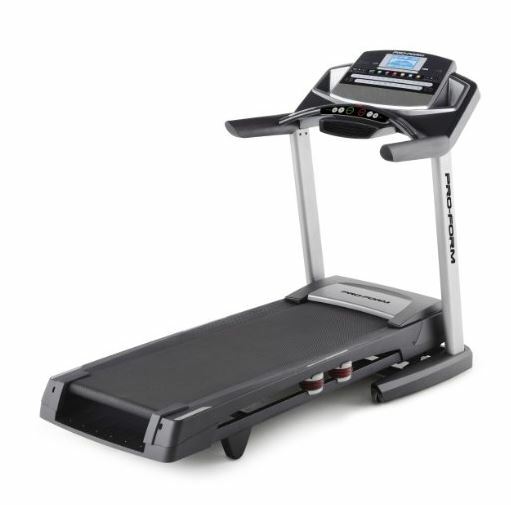 ProForm Pro 9000 is one of the top-rated commercial treadmills. 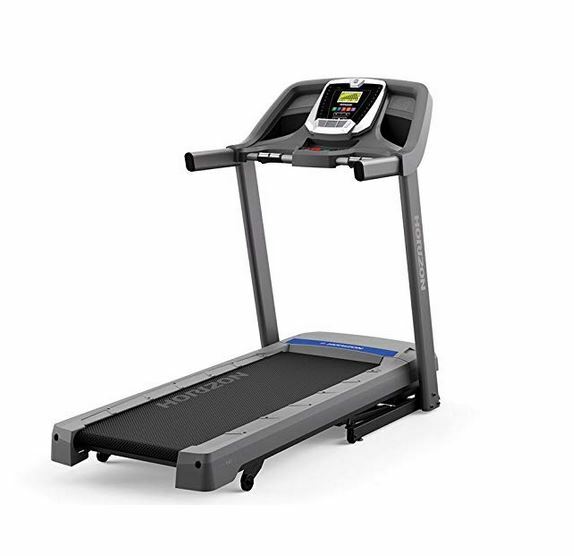 Probably the bulkiest treadmill available, it is also a very capable machine and comes with an expensive price tag of around $2,500. It has an iPad holder as well as treadmill workout HD videos, with a pre-installed 38 video workout list, and a workout assessment diagram. The mill comes with a CoolSAir work out fan 10” black LCD display, a Dual-Grip EKG heart-rate monitor, and a 10” backlit display. Another feature is its balanced rollers and 3” precision machine with 30% quick decline controls and proShock cushioning. To add to that, it comes with a 0-15% inline, with a 22×60” belt and with a 0-12 MPH speed measure. The maximum capacity is 400 pounds, and it comes with a lifetime motor and deck warranty. You can also get a 6-month warranty for electronic problems. ProForm Power 955c is a perfect example of an inclined treadmill. Also one of the more expensive equipment, this is available for a little less than a thousand dollars. It has a commercial plus motor booted 3.0 CPH and a 0-15% heat-control rate. The treadmill is a 20” x 6” area belt that is a non-stretch material, equipped with precision machines and balanced with non-flex rollers. The weight limit is only about 350 pounds, and it also comes with a 3-year parts warranty and a 1-year labor warranty. The Merit Fitness 725T Treadmill is a good piece of exercise equipment if you are looking to cut down on your gym fees and workout on your own home instead. Although you can do some brisk walking around the neighborhood if you want, the weather could turn ugly any time. So, get a treadmill instead and do some exercises at home. You must be really in search of a good treadmill and this is indeed the piece of equipment that you should get for your home. You might want to lose some pounds or you are a serious athlete who needs to stay fit. If you have Merit 725T Treadmill, you can do your workouts anytime you want. Unlike going to the gym, you don’t have to fit it in your schedule and all you have to do is find the time to work out in your home. The 1.25 continuous horsepower would surely let you enjoy your leisurely walk or your run on this treadmill. You can run from 1-10 miles per hour. If you are a recreational runner you must already have experience over this kind of workout. You can also make use of the 1-10% elevation range to simulate a climb. When you are working out on Merit Fitness 725T exercise machine, you can change your pace, distance and even the complexity of your workout depending on how difficult you want it to be. While you are walking on the treadmill, you can also watch your favorite shows, talk on the phone or read a magazine or book. This allows for multi-tasking unlike other workout regimen. The AeroSoft cushion system will keep you comfortable and the generously-sized deck will help you achieve your pace without having space issues. Track your distance, speed, time and resistance level on the computer console. There are four exercise programs you can take advantage of so you can use this treadmill out of the box or you can set your own exercise routine. Walking is a good exercise for your cardiovascular health but not everyone can take the time to go out everyday for a brisk walk. With a treadmill at home, you can workout anytime you like despite the weather outside. There are few products that provide more satisfaction than its price might indicate. Merit Fitness 725T Plus Treadmill is an example of one such product, and for good reasons too. The heavy weight structure adds power into the standing of the user, while providing good balance and an all-around effective walking session that greatly benefits the body. It is quiet, and the built-in workout programs offer variety to focus on different aspects of exercises. Calculations of physical rates, such as heartbeats, are measured accurately and presented excellently. The controls are unbelievably easy to master, and the whole machine is built in such a way that there is no need for any complicated method to get the best out of it. The 725T trainer promotes workouts for new users, and keeps the old users from staying in the business. 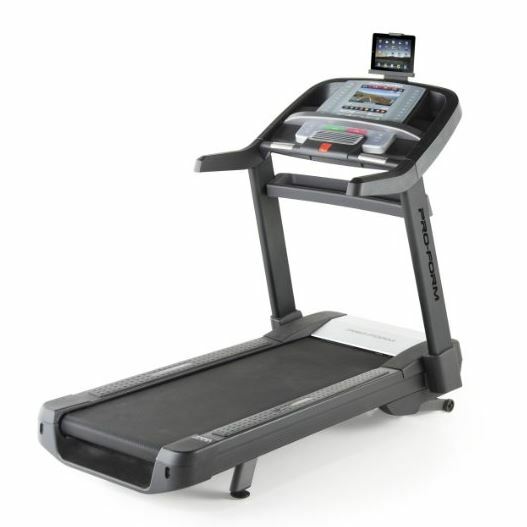 It is a user friendly treadmill with all the advantages of modern technology. The additional holders for phones and water bottles are helpful as well. A problem that might arise when using this treadmill would be the lack of space to fit it in. As this is a big machine, it may prove to be difficult to place in a small living room, but as it can also be folded, that problem is somewhat remedied. Here is a selection of treadmills we have reviewed.